How to make your glo data browse faster. description How to make your glo data browse faster. To enable all glo users browse faster, use this method to enhance your browsing speed. 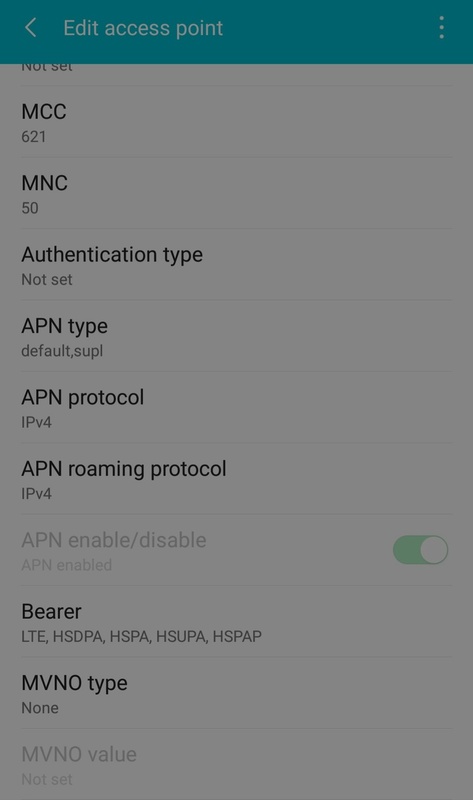 *Click your glo access point settings . *Then edit your bearer settings the default is unspecified, just unclick it. *then tick the following shown On image below. 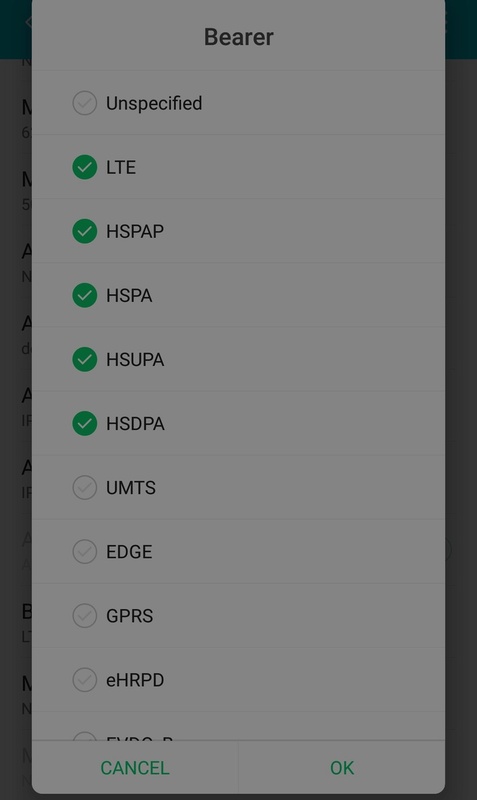 Note: only tick LTE if your phone is 4g enabled, if not just tick the first 4 option after the LTE.